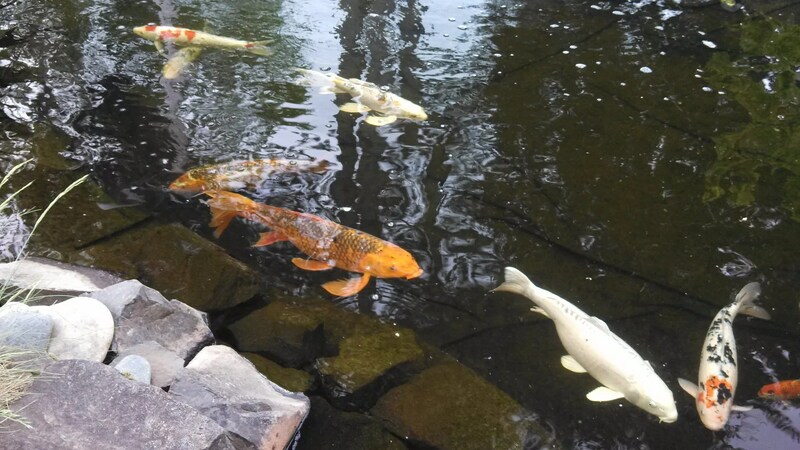 I felt good enough to venture out for awhile; I stopped by our local pond/landscape store and stopped by the koi pond out front as I’ve done before. These guys are so amazingly beautiful, and I just watched them for awhile. The bambucha orange one is the biggest of all. His name is Spartacus!